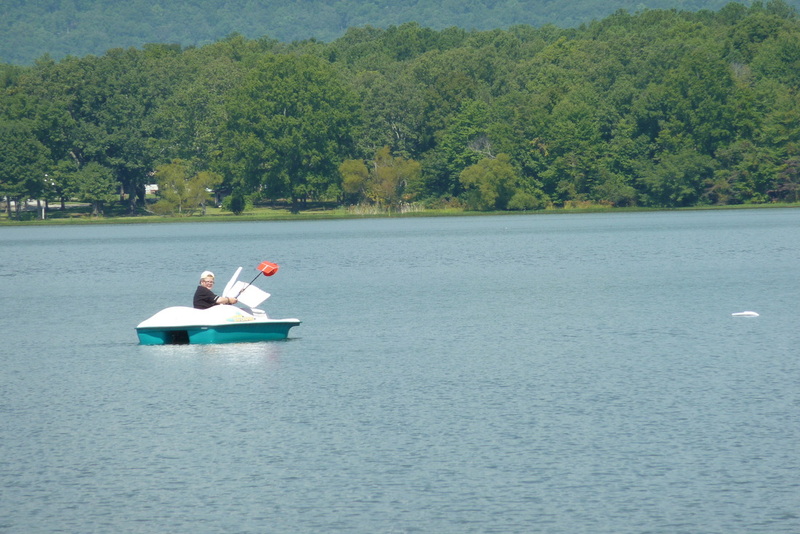 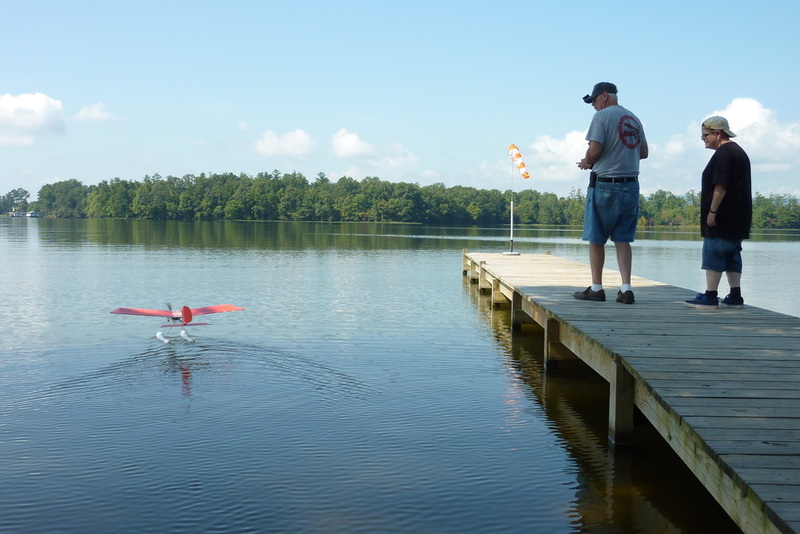 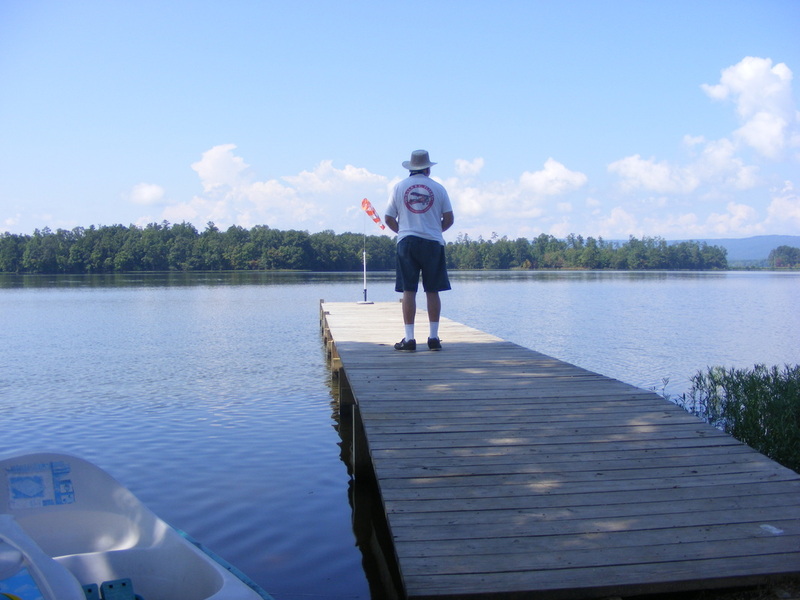 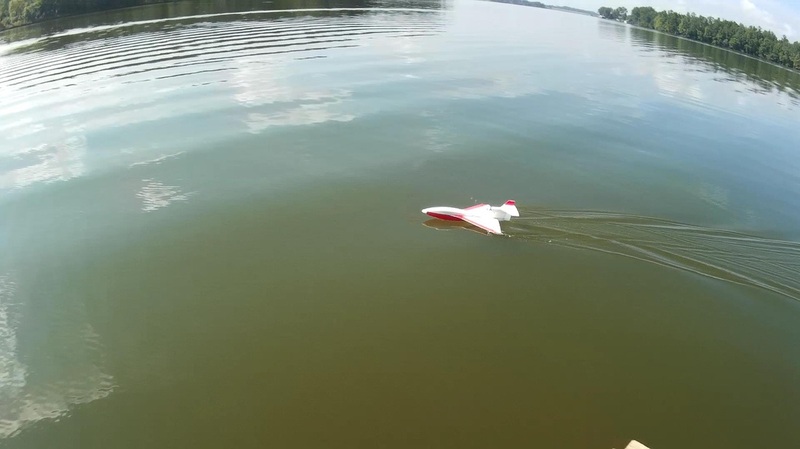 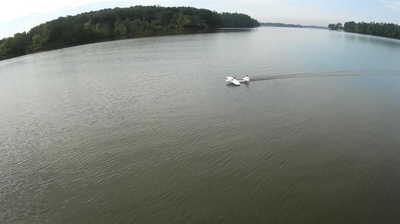 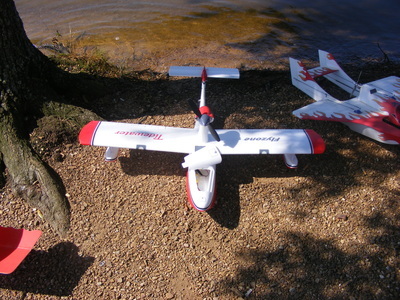 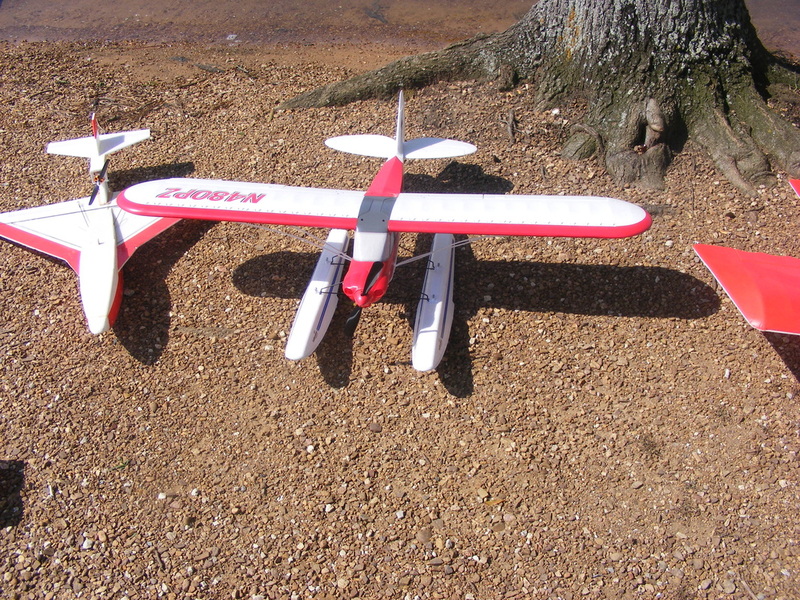 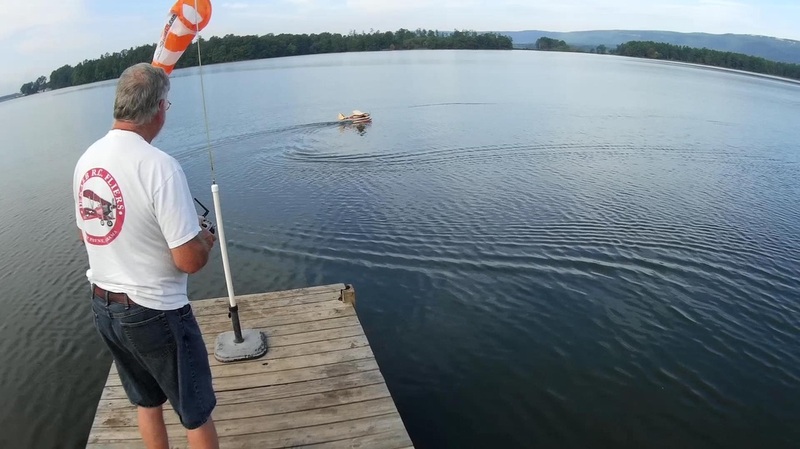 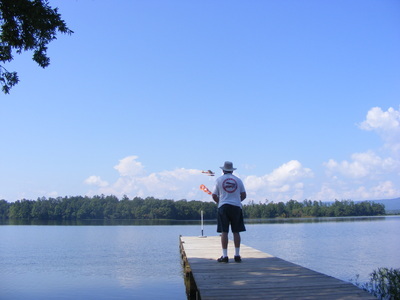 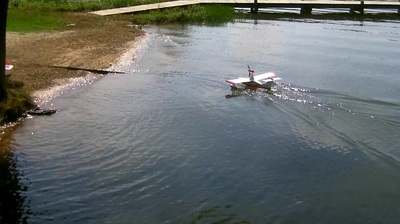 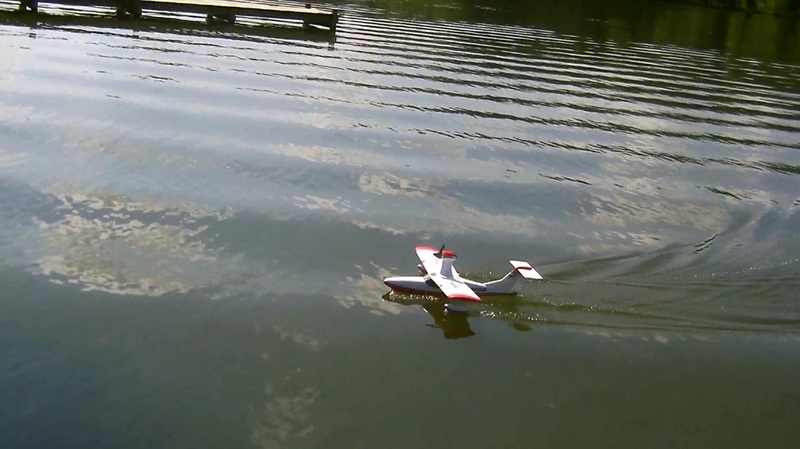 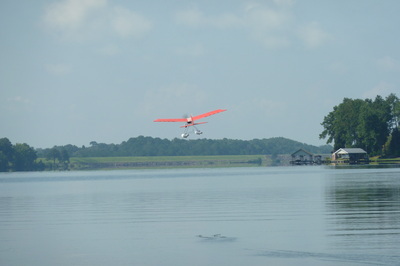 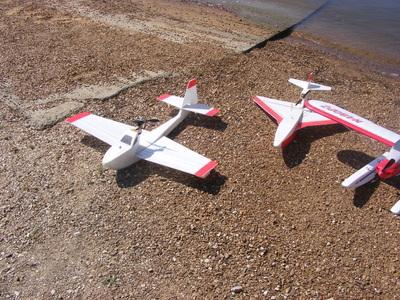 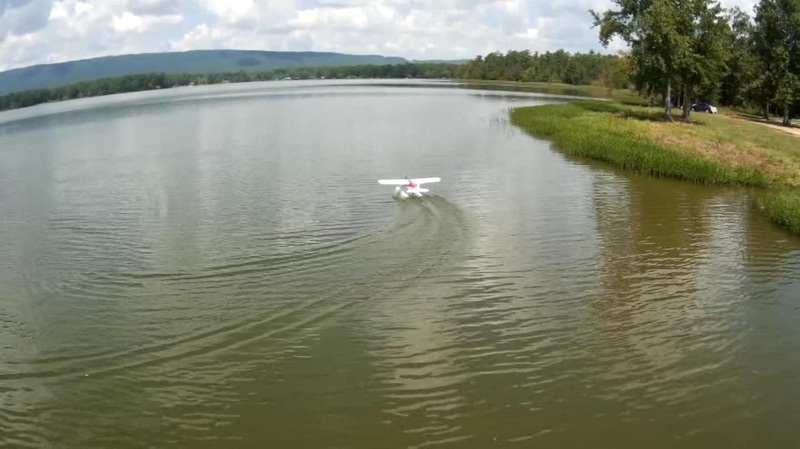 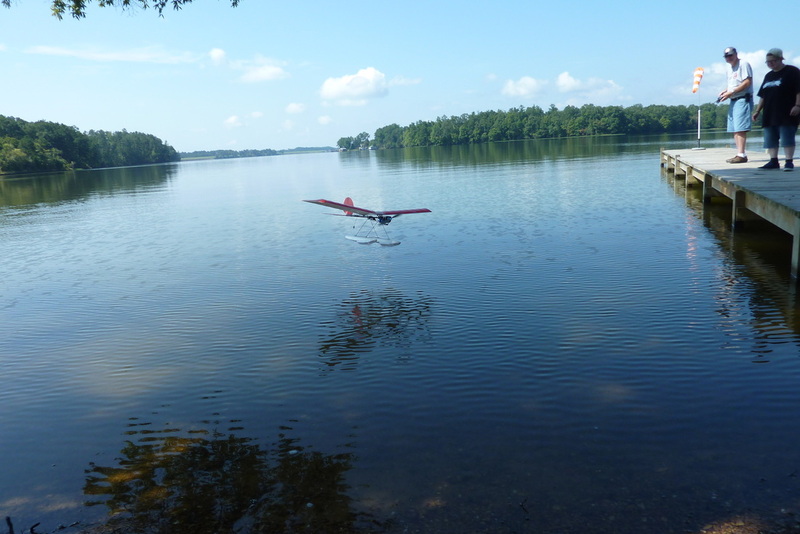 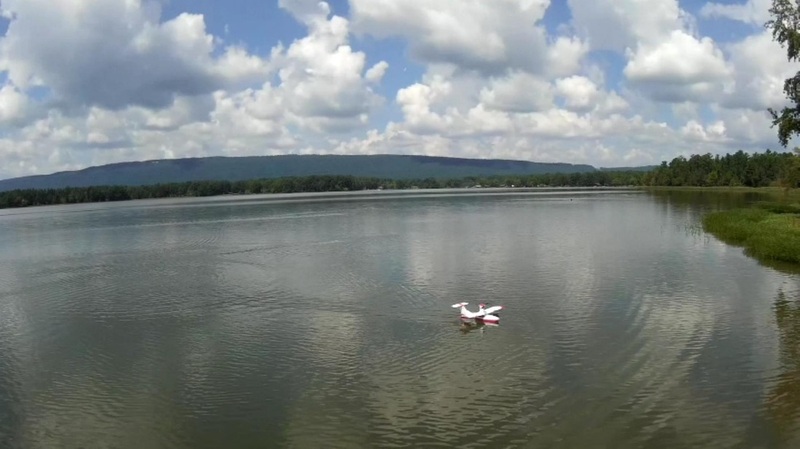 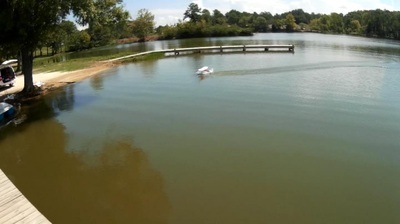 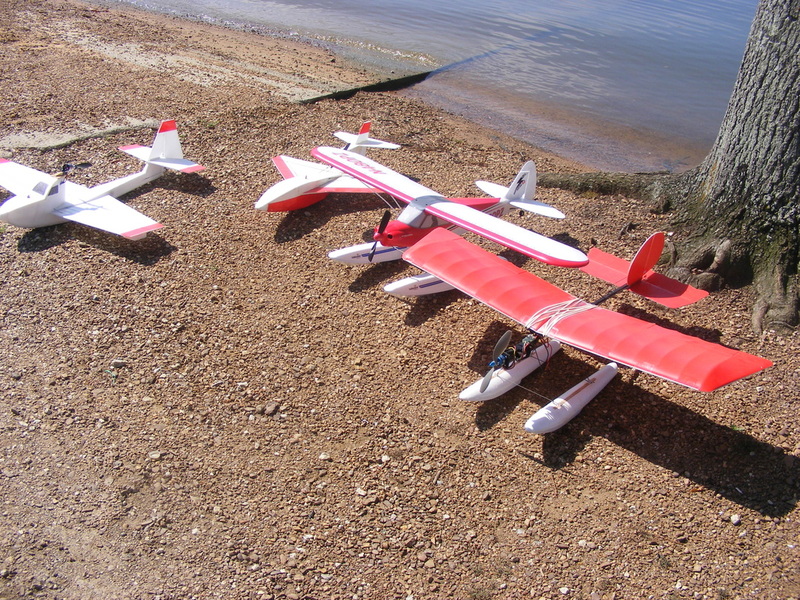 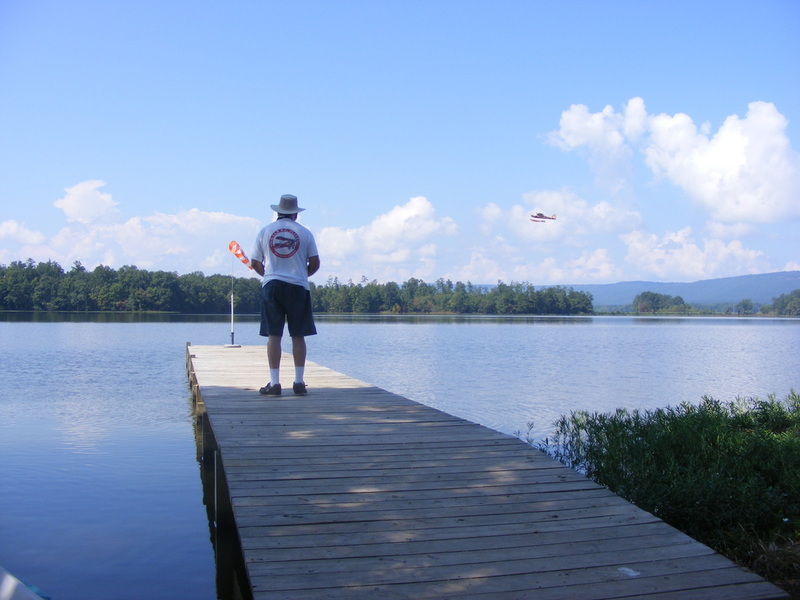 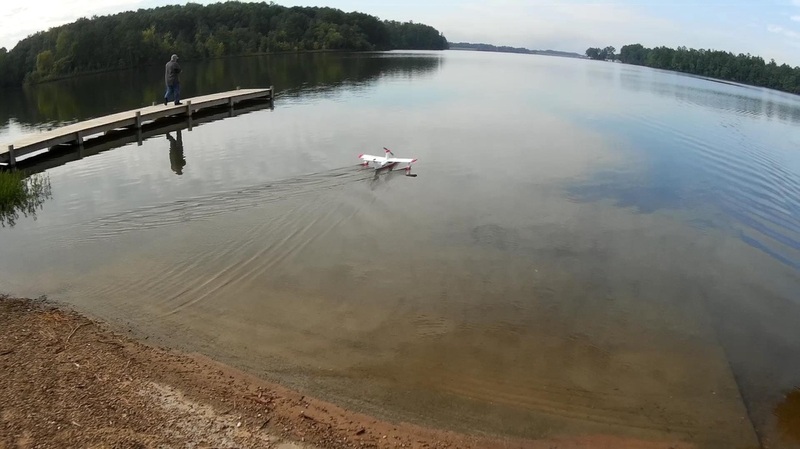 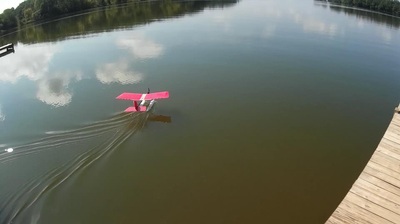 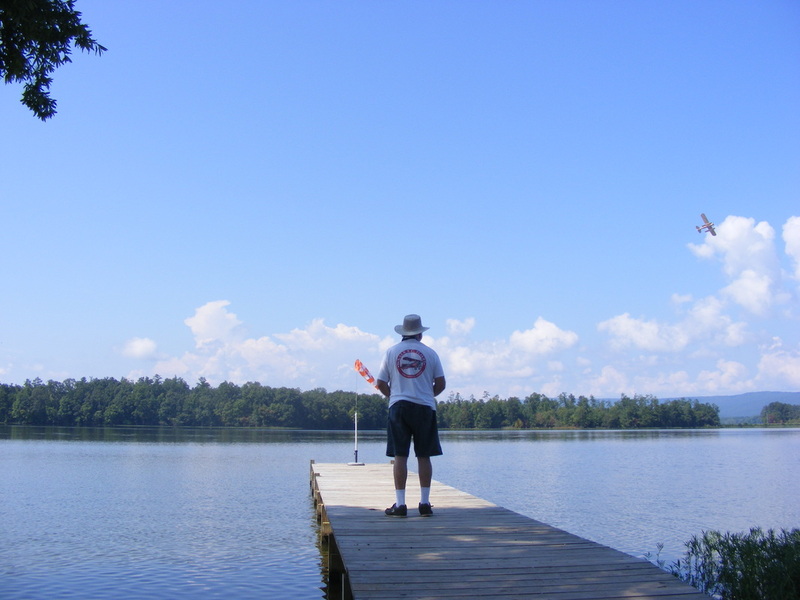 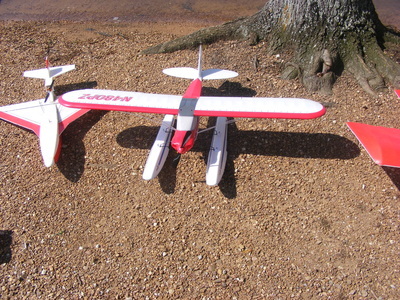 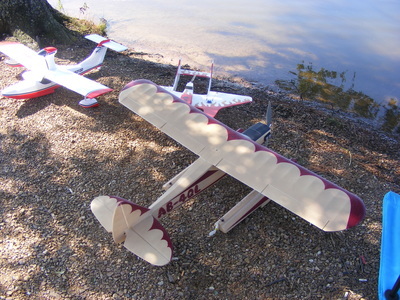 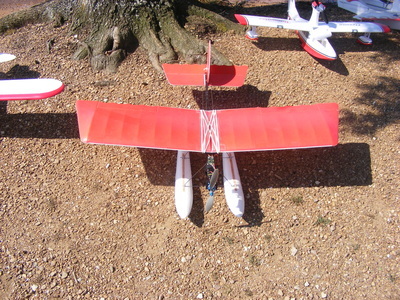 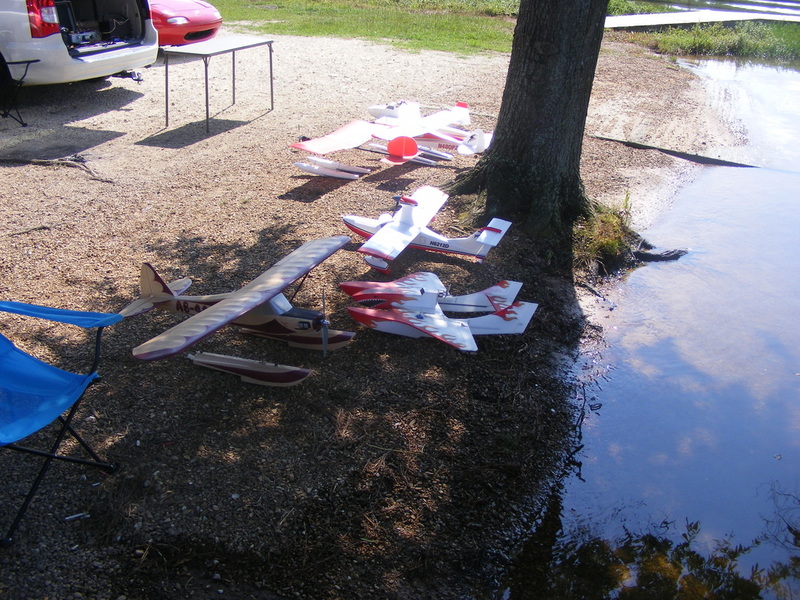 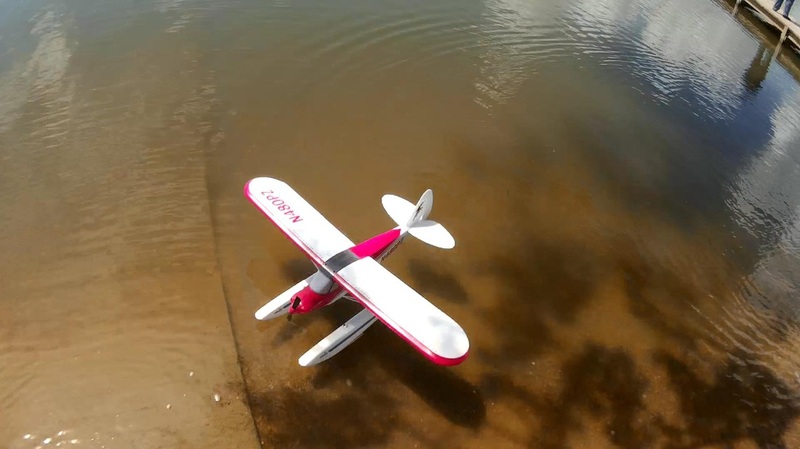 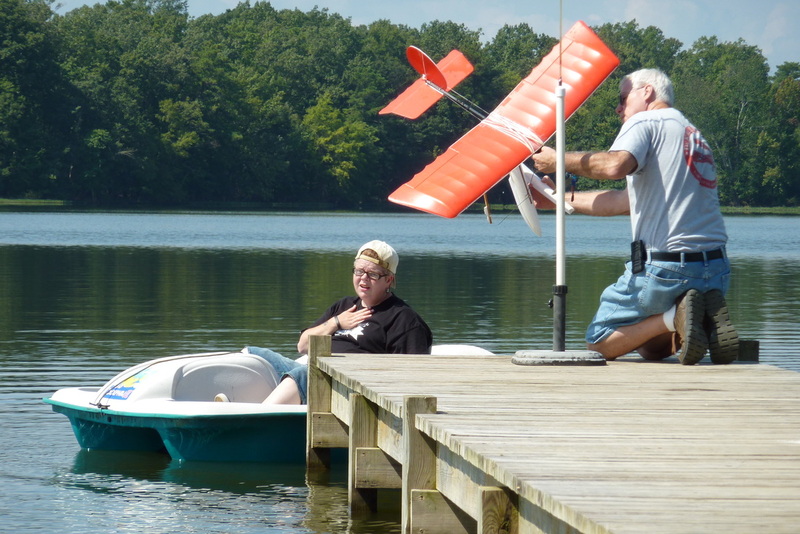 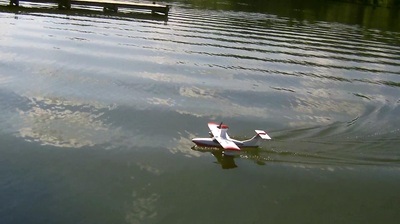 A club event for those who like to fly off the water. A beautiful day and light winds. Lake was perfect. We are glad to have a wonderful place to fly. 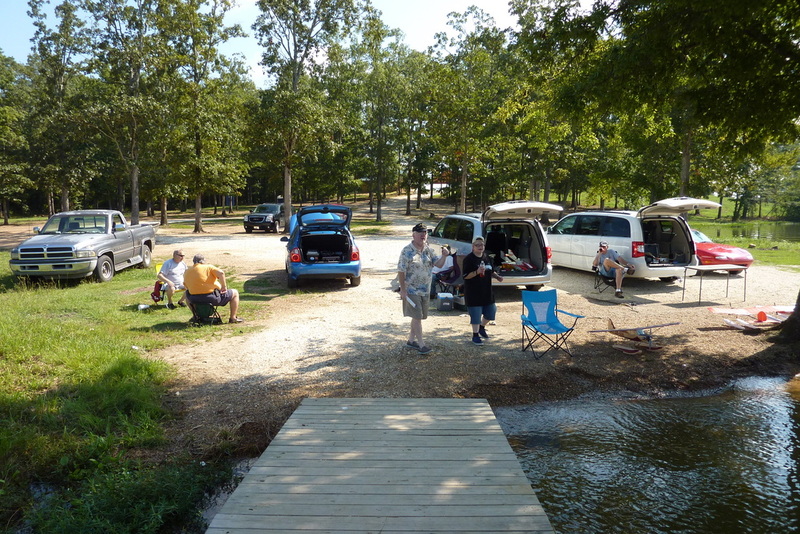 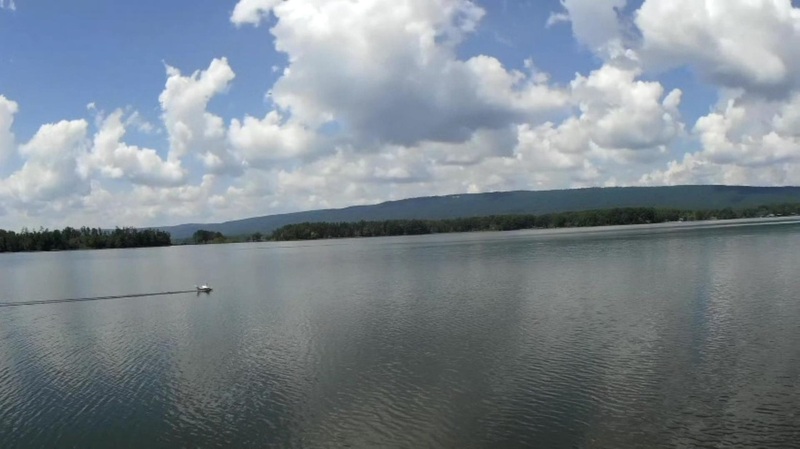 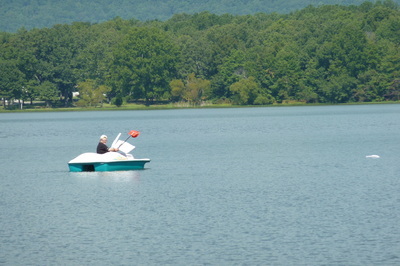 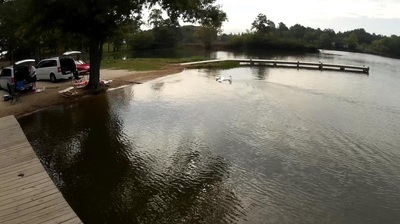 Leesburg Landing on Weiss Lake.